Do you like pineapple on your pizza? Do you think it's terrible? 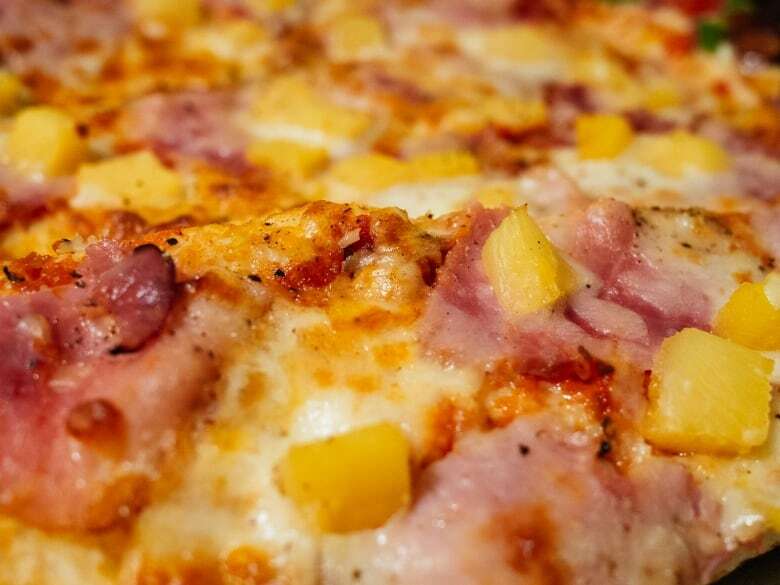 Where was pineapple pizza was first made? 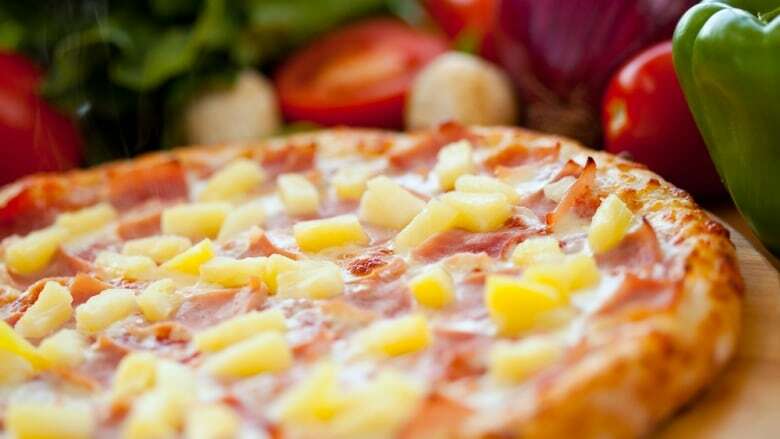 Andrew Coppolino explains why Hawaiian pizza is a hot topic. 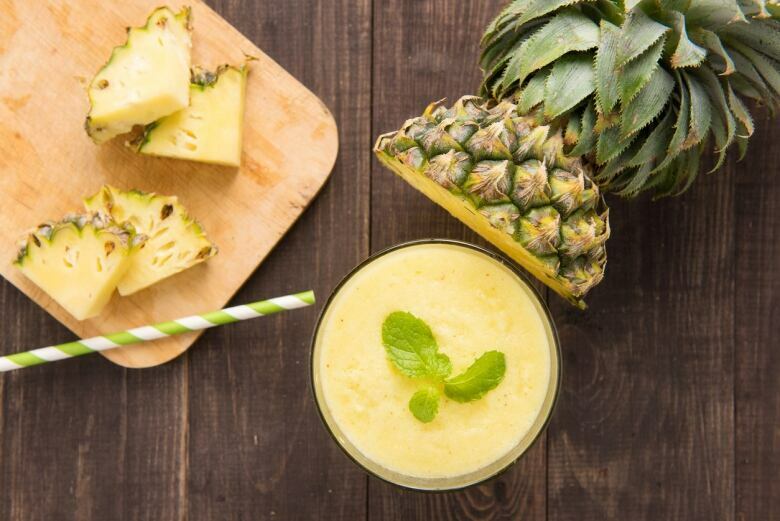 Gudni Johannesson, the president of Iceland, ignited a hotly contended international debate in the news and on social media recently when he proclaimed that "he was fundamentally opposed" to pineapple as a pizza topping and would ban it if he could. Such was the outcry that Johannesson, otherwise an immensely popular politician who prefers seafood on his pie, was forced to retract his presidential pizza pronouncements and state on his Facebook page that, "I like pineapples, just not on pizza." It would seem that many people agree with Johannesson's position – the question is why? I did a quick straw vote with students in Conestoga College's culinary program in Waterloo. They live on student budgets and with time constraints, and are a prime pizza demographic. They are also learning about the balance and creation of flavours in cooking. For the most part, students like Lisa Bauman of Elmira and Andrena Nolan of Cambridge were in favour of pineapple on pizza. "It adds another contrasting flavour," Bauman said. "You're so used to the regular toppings that a little bit of sweetness on there just adds something that is unexpected and pairs nicely with the ham." "What is Hawaiian pizza without pineapple," she asked. "A fruit can go on a pizza and actually taste good." 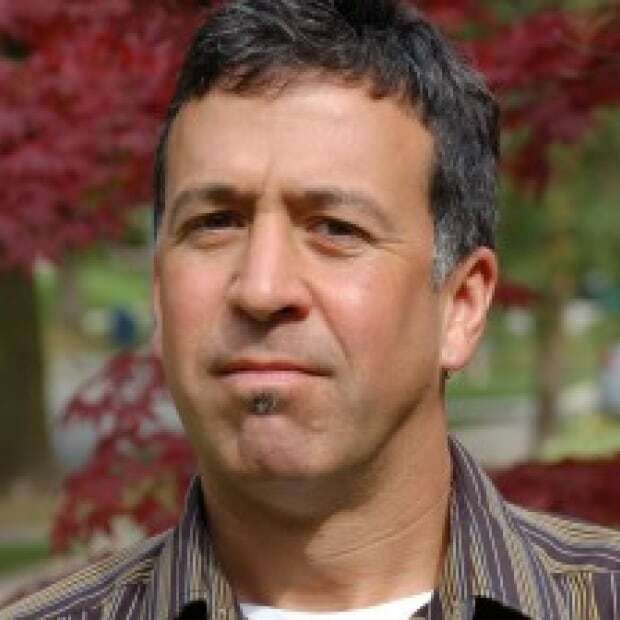 But the pineapple naysayers at Conestoga (and in general) are vehemently opposed, including culinary student Fernando De La Rosa who reacted negatively to pineapple as a pizza topping. "It's the wrong thing. I like pineapple in other dishes, but with pizza, I don't think it goes well with cheese," he said. So why the president's recoil from pineapple on pizza and the other, often angry, repudiations by many others? Why does pineapple on pizza prompt such visceral, almost convulsive reaction? I haven't been able to find a good reason. Consider that there is actually something of a precedent for the combination of the ingredients (granted without the cheese and tomato sauce). For instance, in their classic of American food preparation and history Joy of Cooking first published in 1931, authors Irma Rombauer and Marion Rombauer Becker included a recipe for chopped ham piled on a pineapple ring which sits on a piece of toasted bread. That's pretty close to pizza. 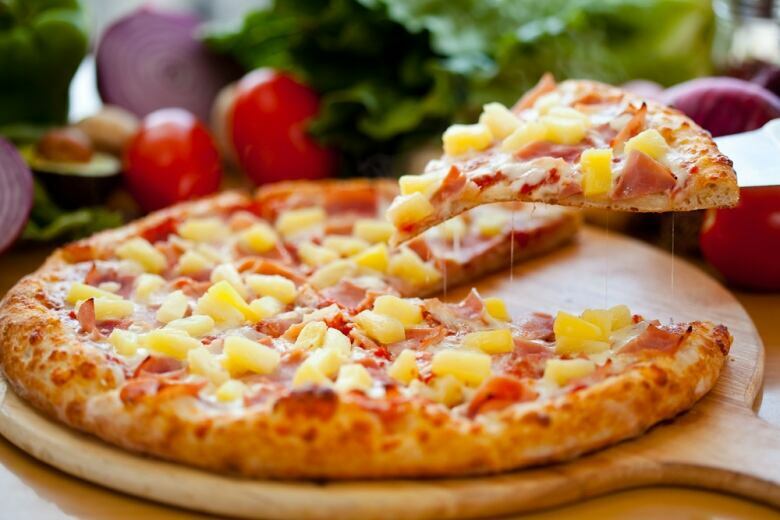 Furthermore, it is entirely possible the Hawaiian pizza – tomato sauce, ham, pineapple and cheese – mentioned by Nolan, is in fact a long-standing Canadian invention that certainly isn't new. Its origins have been traced to Chatham, Ont., and the Family Circle restaurant, which claims to have created it in the early 1960s. The combination of tomato sauce and pineapple seems to be problematic for some. Ditto for the cheese and pineapple: The soft texture of the canned pineapple, it is said, clashes with the soft texture of the cheese. But that's exactly the texture you get with a tomato slice on pizza – which, I point out, is technically a fruit. Otherwise, we easily pair fruit with cheese and meats successfully on delicious charcuterie boards and put sweet things like honey on soft Brie. We think nothing of gobbling those down. So, there's no real reason why ham and pineapple on pizza doesn't work; it is only our conditioned response to the intermingling of sweet and savoury that stands in the way of full appreciation. But it is that contrast that gives character to the mouthful, for which, I add finally, there are precedents: A gastrique or an Italian agrodolce that combine sweet, savoury and acidity very nicely – and they work with a wide range of foods including cheese. Pizza dough is a canvas for exploration and like all flatbreads of the world, one that can accept many flavour combinations. Unless you are a rigid food traditionalist and a dedicated adherent to the dogmatic philosophy that pizza can only be called pizza if it is limited to a set of authorized ingredients, pizza is a tabula rasa for creative toppings and taste buds. And that includes pineapple in Iceland. Pizza protocol: Should pineapple be banned as a topping?